Blog & More . . .
Junction between the Ashton and Huddersfield Narrow Canals. Looking along the last few metres of the Huddersfield Narrow Canal where it meets the Ashton Canal end on. 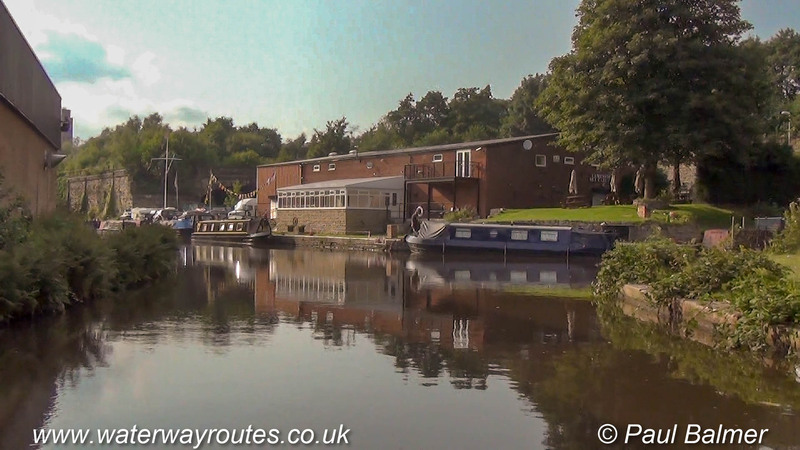 It is sometimes mistakenly assumed that the Huddersfield Narrow Canal meets the Ashton Canal at Dukinfield Junction, but they actually meet end on at the winding point around 800m (half a mile) east of Dukinfield Junction. Can you see the junction? Copyright © 2019 Waterway Routes. All Rights Reserved.